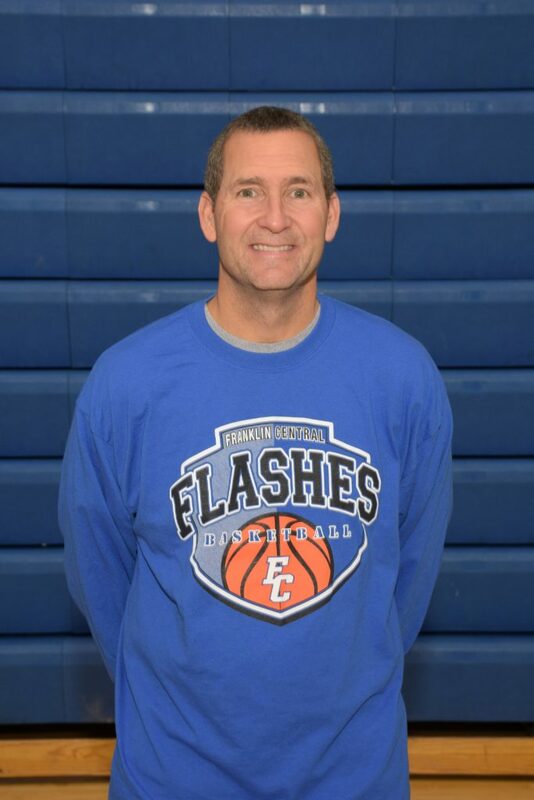 Vince Cerbone is in his first season with Franklin Central High School Girls Basketball. Coach Cerbone comes from Martinsville High School where he served as head coach from 2001-2018. During that time, Cerbone became the school’s all-time leader in girls basketball wins with 233. Coach Cerbone served an assistant coach on the 2017 Indiana All-Star team. He has also been on the IBCA executive board as a district representative. I’m a firm believer that as a coach you can provide an extremely positive atmosphere and experience for a student. I believe that you can help prepare them for all aspects of life. It helps students learn how to set goals, work towards goals, achieve goals as a group and individual and overcome and deal with adversity. It holds them accountable in the classroom which leads to success in most cases. It also provides them with an extended family that becomes extremely important over the years. Making these students as prepared for the future in every way I can is what drives me. Who has inspired you to become a coach or who has been a mentor for you? Ivan Smith- He was my youth and high school coach from age 5-18 and then my employer from age 18-28. He showed me the right way to compete, coach and what work ethic really was all about. Where did you grow up? What sports did you play growing up? Greenwood, Indiana- Graduated from Center Grove High School. I played tennis, basketball and baseball. 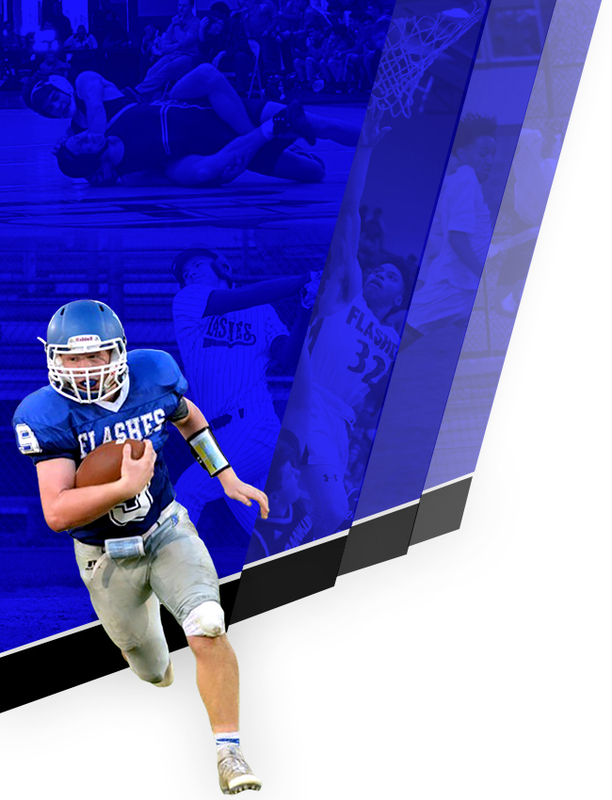 What is the most important trait an athlete at Franklin Central should posses? Work ethic combined with a positive attitude. What has been your most memorable experience as a Flash? Purdue team camp with my team. Really got to start to build team relationships and to see their lighter side outside of athletics!! 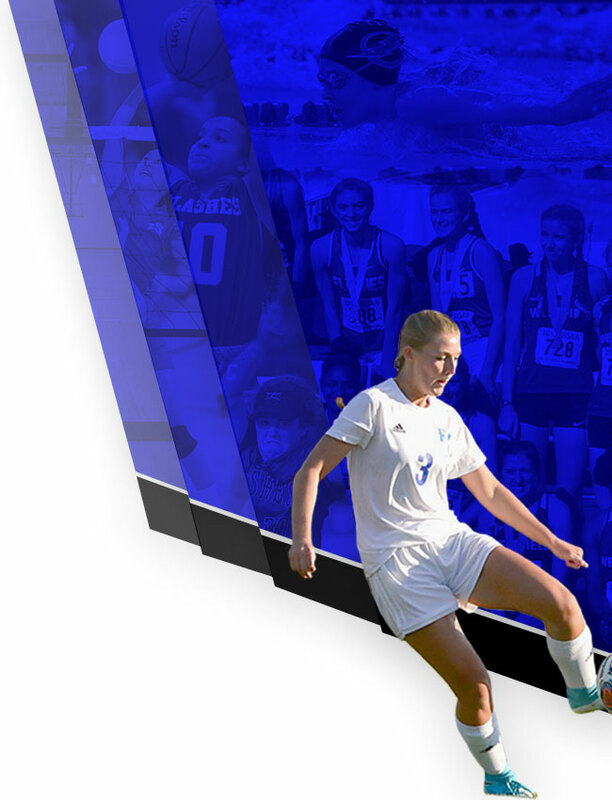 What should your athletes expect to learn from you for their journey after Franklin Central?